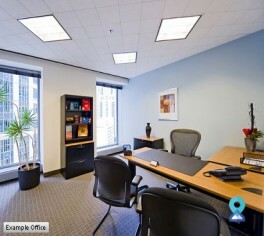 This business center is located in the Platinum Tower on the very famous Naylor Road. 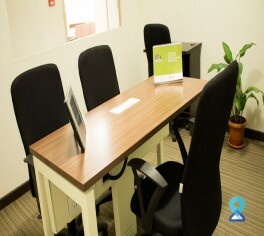 It offers a premium quality work space with the in house amenities. 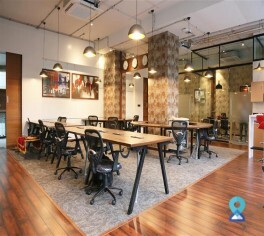 This business center is located in Connaught Place on the very famous Bund Garden Road which is regarded as the most important commercial hub of the city boasting many Indian and multinational corporations in consulting, IT infrastructure, financing and software production. Located at the core of the most premium spaces in Pune, this centre is a more economical option as compared to renting out the whole office space. It will be easier for a newly established business to afford a shared space than to go for monthly rentals. 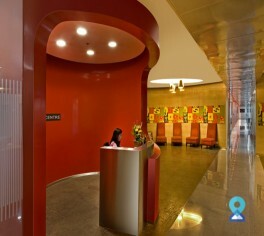 This business center is located in the Kumar Business Center at the the very famous Bund Garden road. 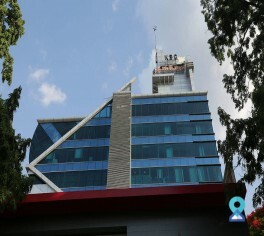 It is located in the center of the city and is well connected to important business locations. This business centre is located at Yerwada in Pune and very close to the Pune Lohegaon airport. It is just 5 kilometers away from the airport and easy to reach. 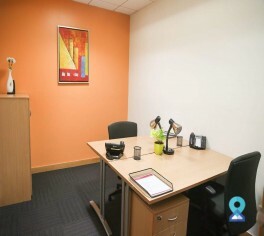 This office space is strategically located and is well connected with other commercial areas. Most of the premium hotels in Pune are located close to Techpark One . 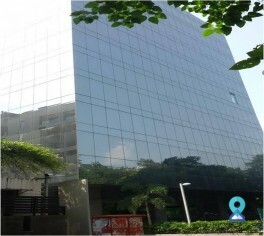 This business center is located in the rime business hub of Pune city i.e. Kalyani Nagar. This business center is very well connected to the rail as well as road transport with a close proximity with both modes of transport. 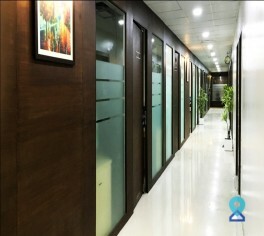 This business centre is located at Kalyani Nagar, Pune. It is just 4 Km away from the airport and 7 Km away from the railway station. 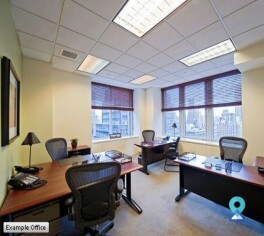 We have 1800 work stations and 4 meeting rooms. This business center is built inside the very famous Commerezone of Pune in Yerwada. This business center has been housing giants like Reliance, KPMG, General Motors and Uber to name a few. This business center is located in Viman Nagar district with its close proximity to the airport and the railway station. It also has many multinational corporations and 5-star hotels around it's vicinity.